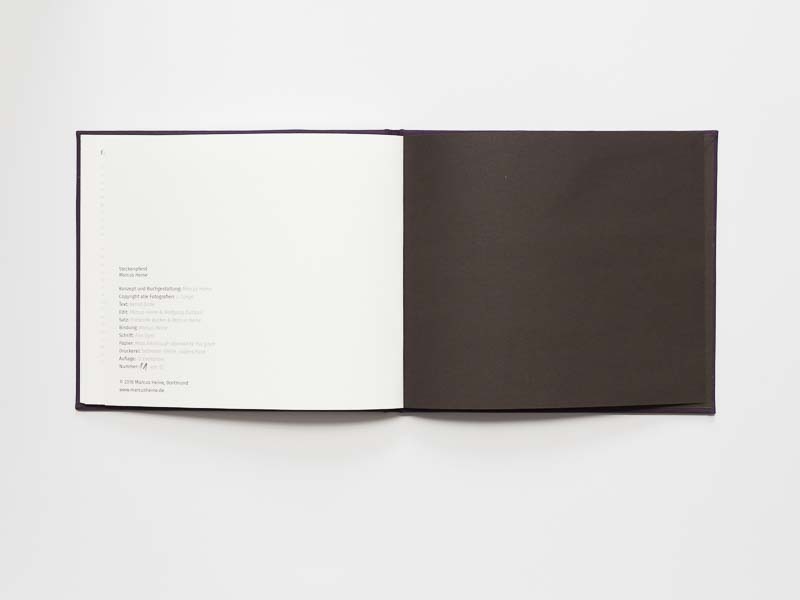 Was ist der Mensch ohne Feuer? 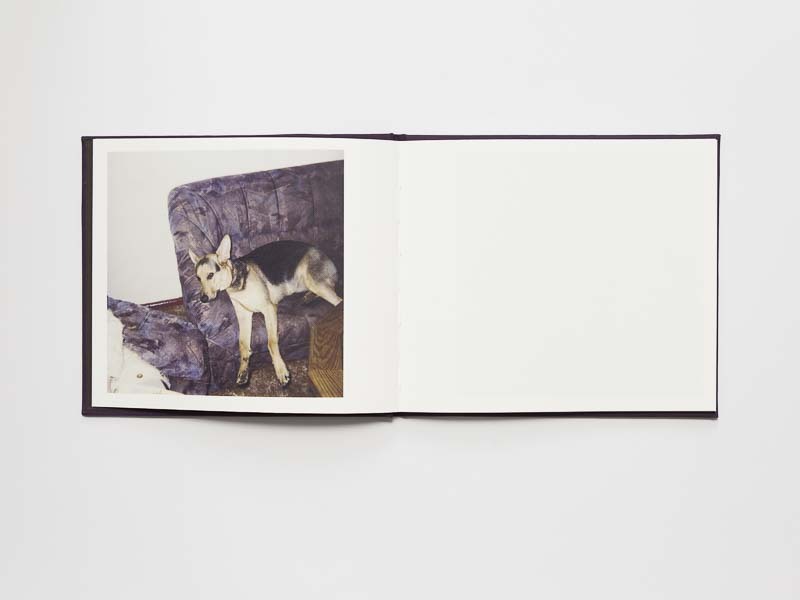 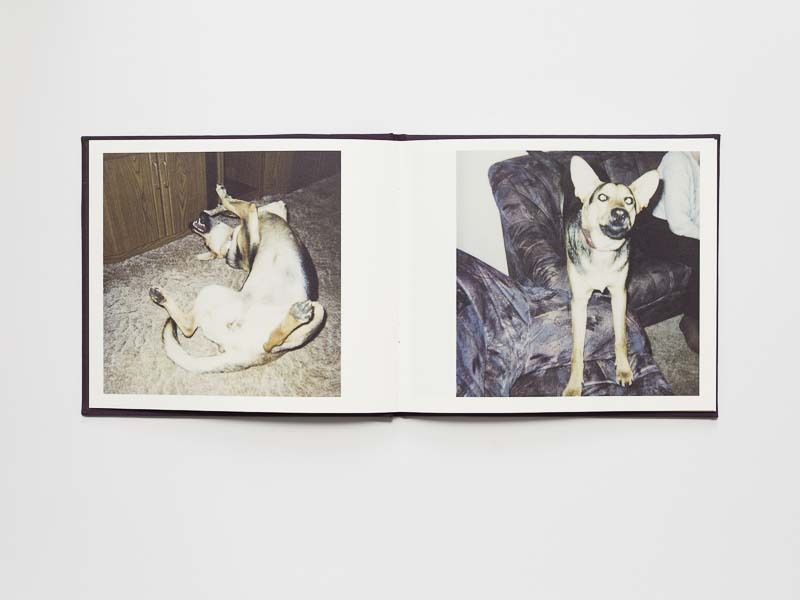 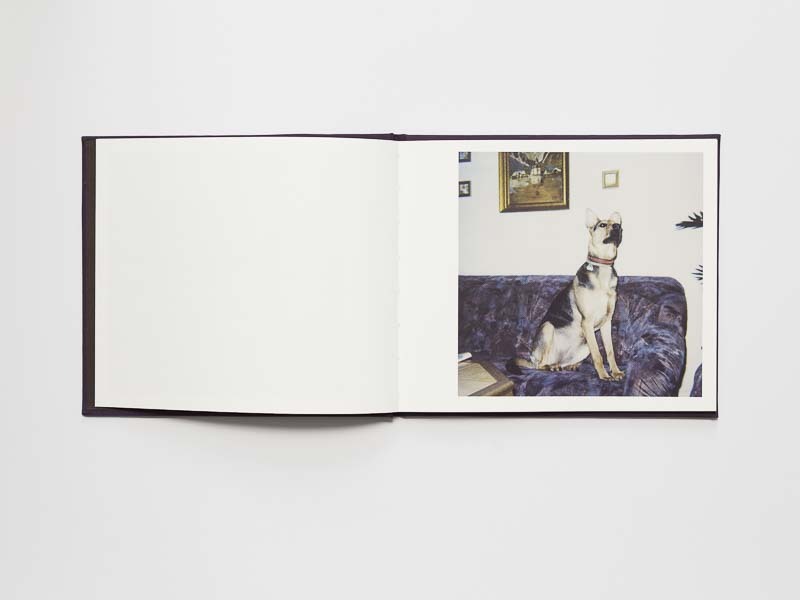 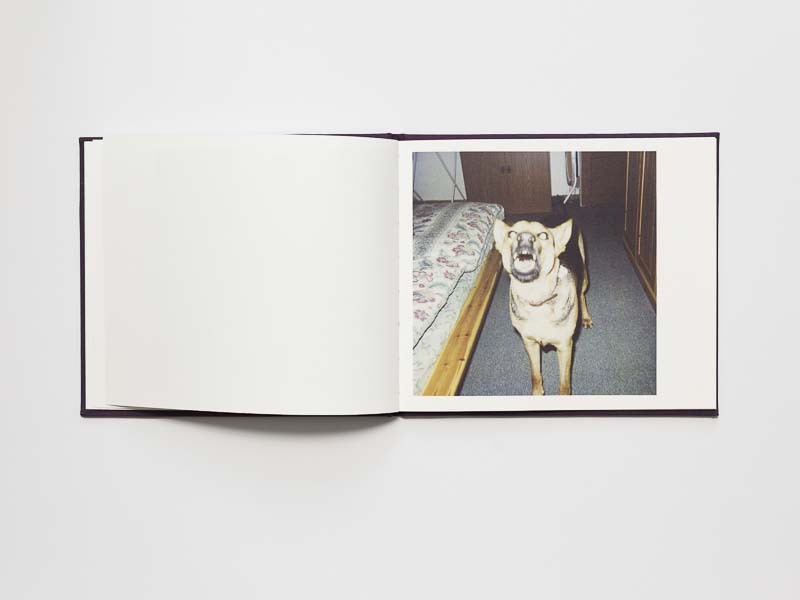 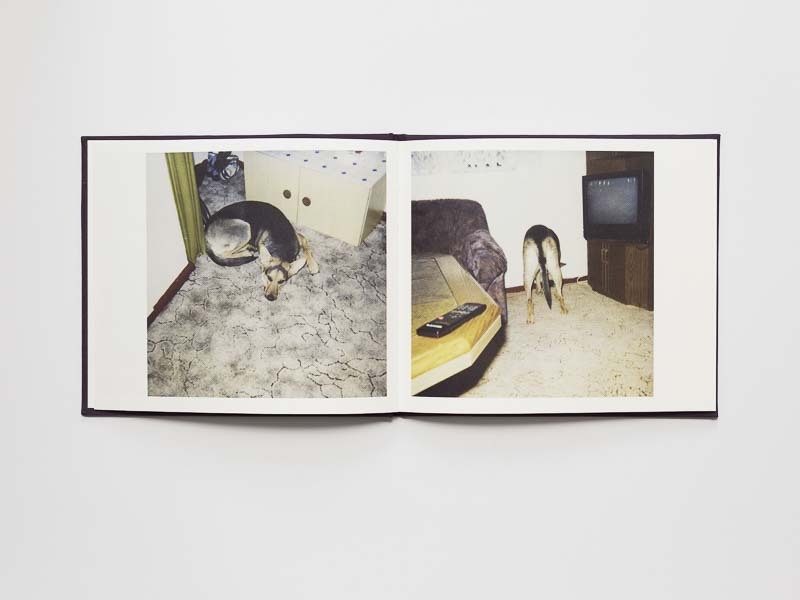 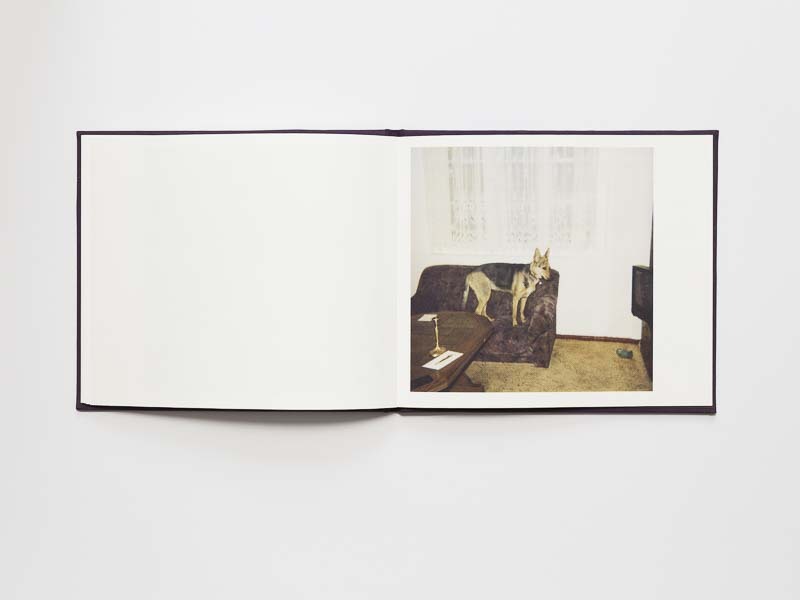 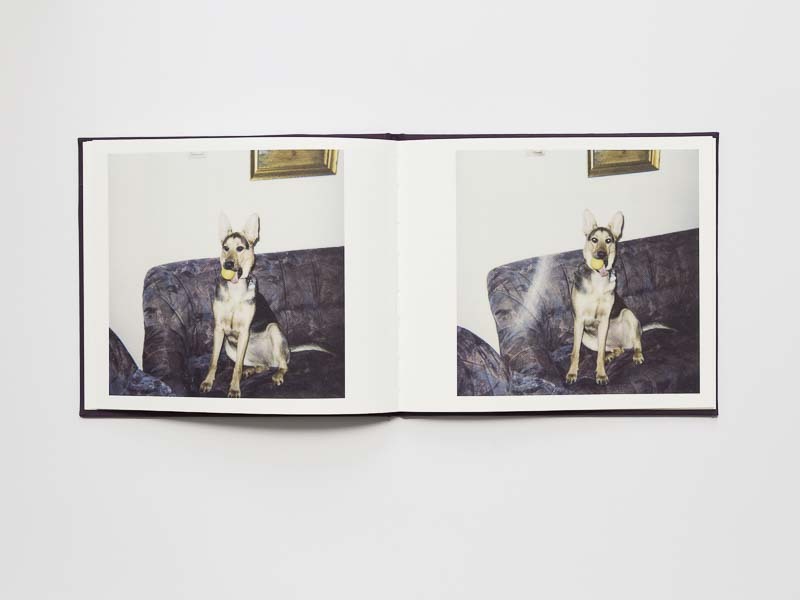 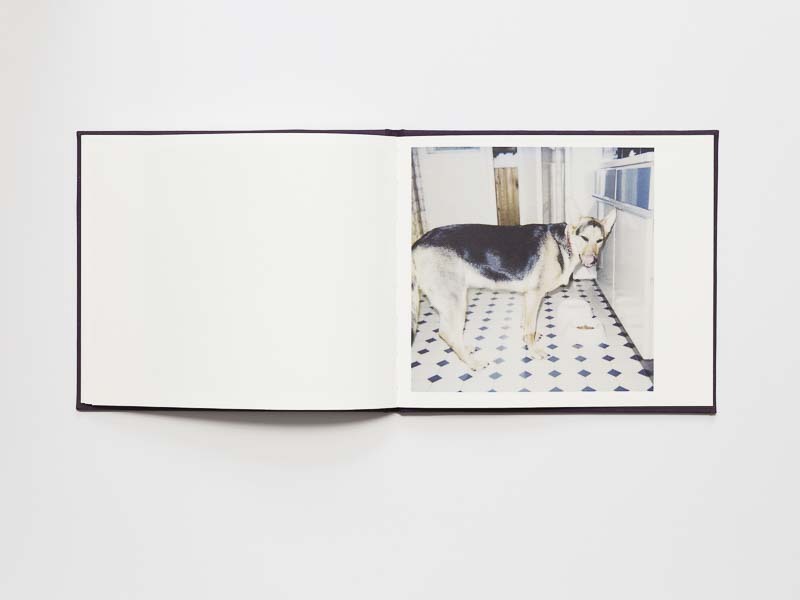 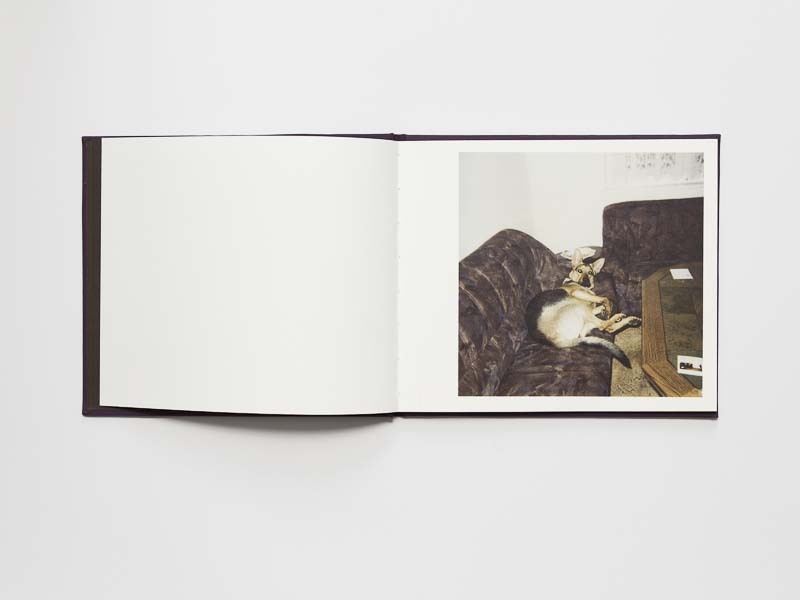 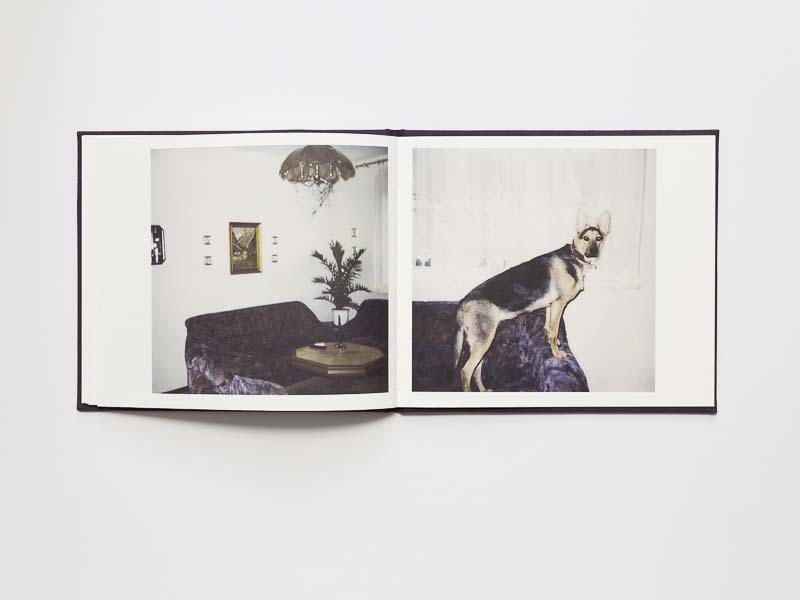 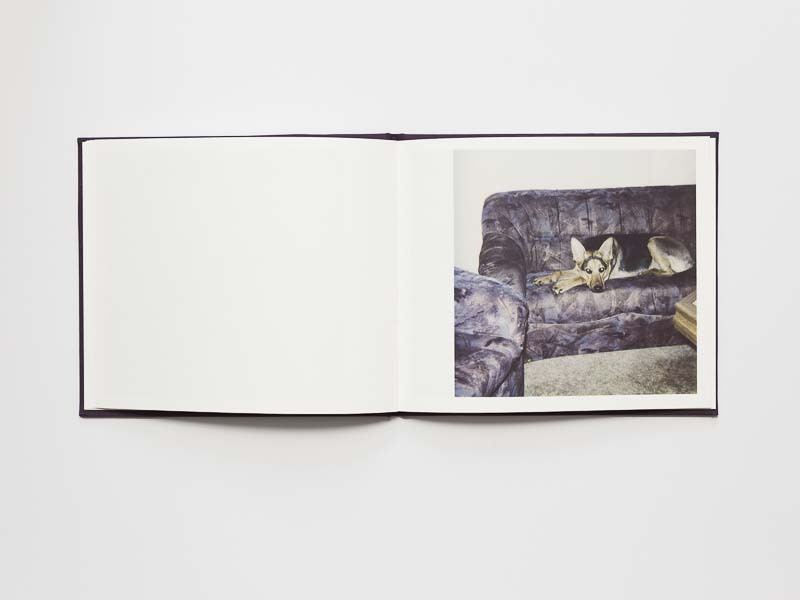 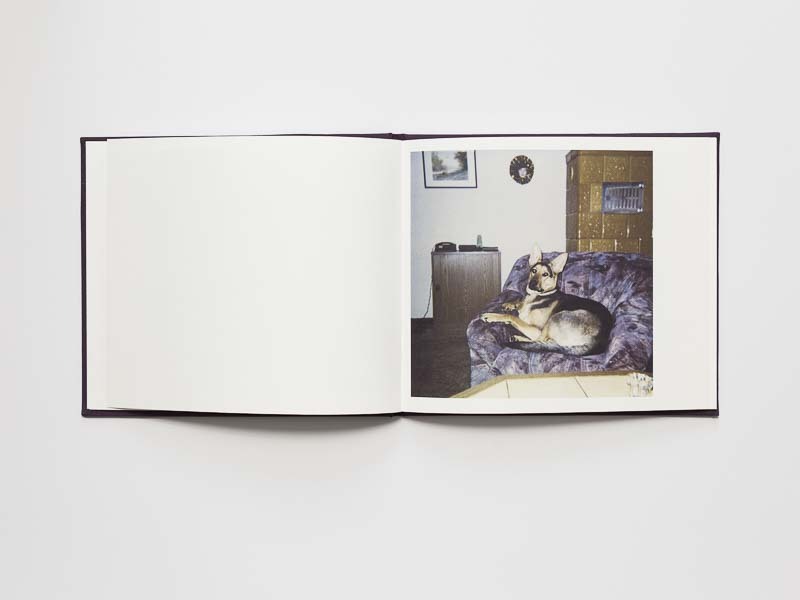 This book contains photographic finds, which repeatedly show one and the same German shepherd in an apartment with a vintage appeal. 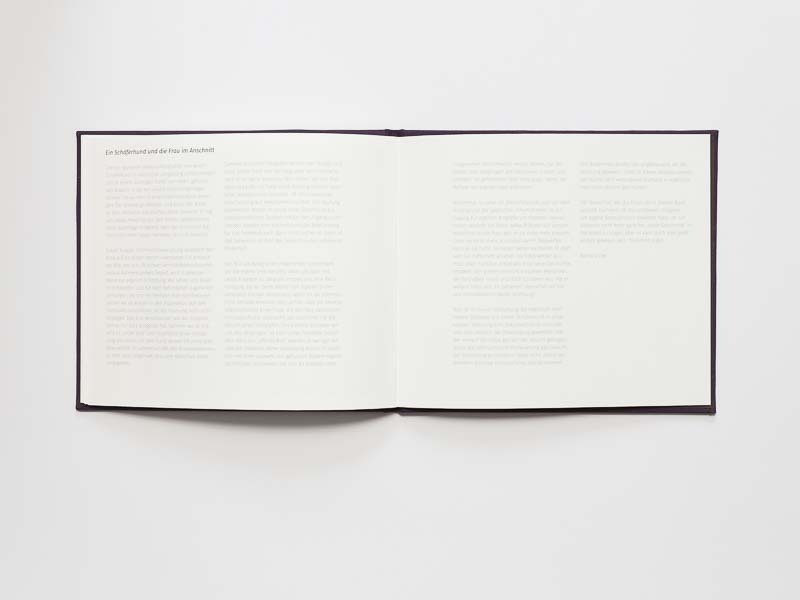 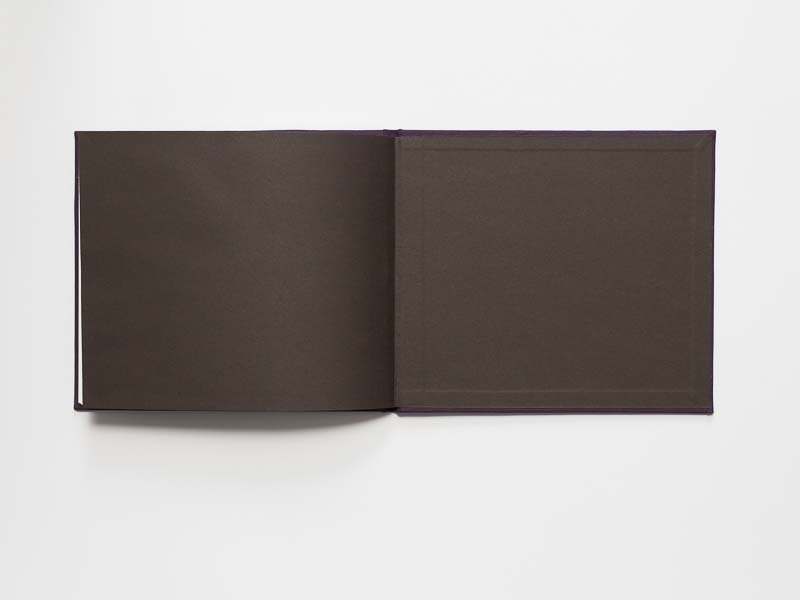 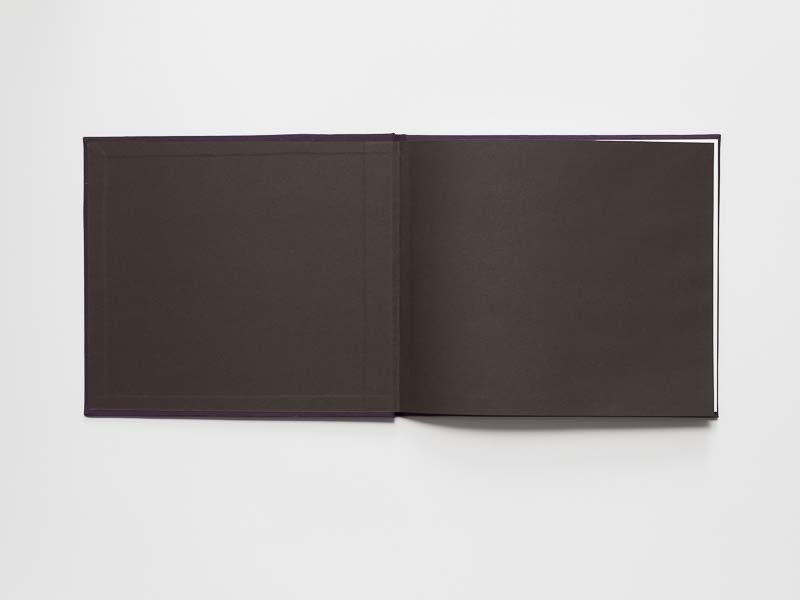 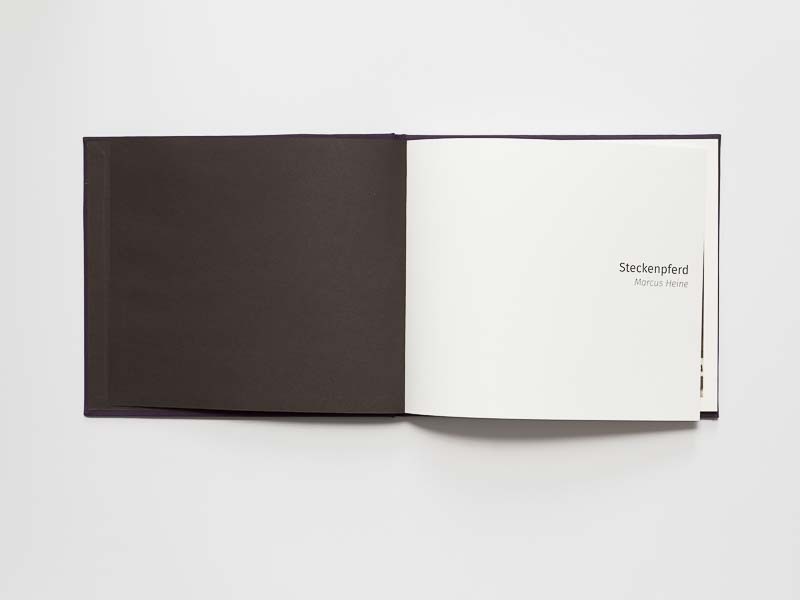 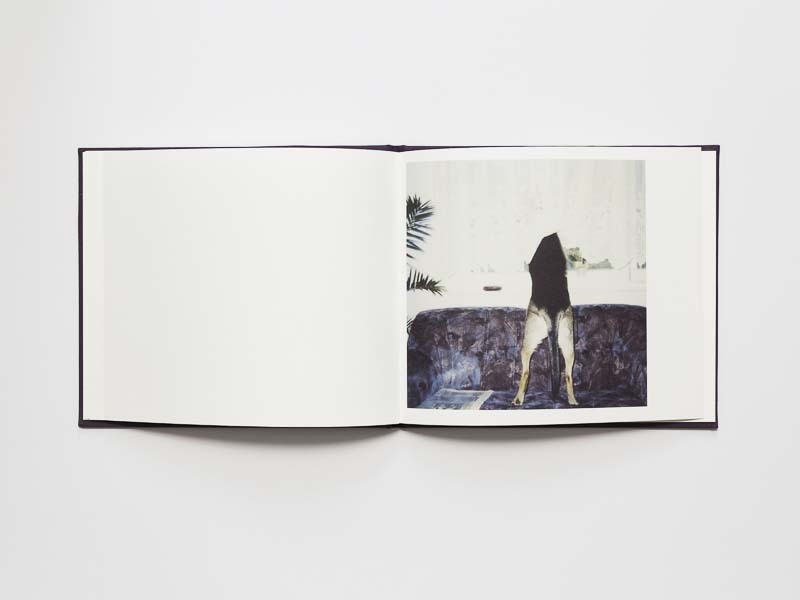 By the detachment from the photographs’ original context and function as a private keepsake, the interpretability of photographic images becomes the focus of interest. 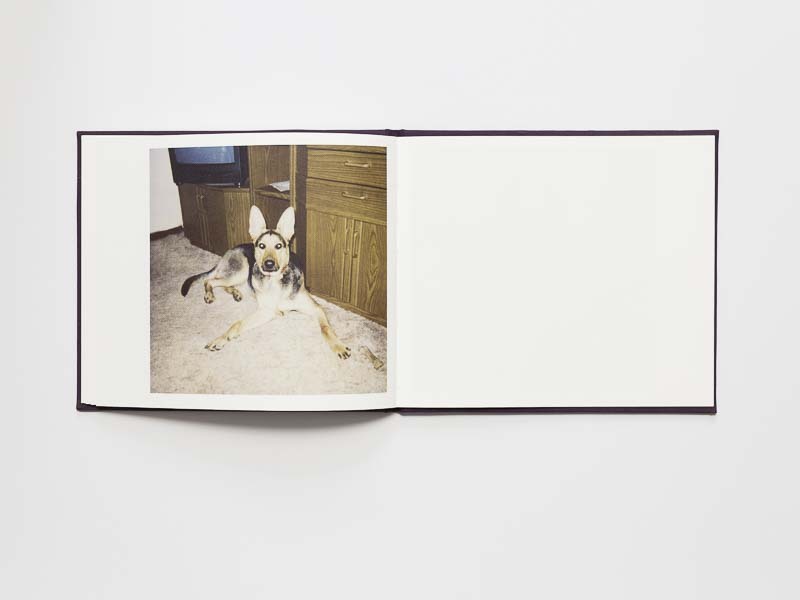 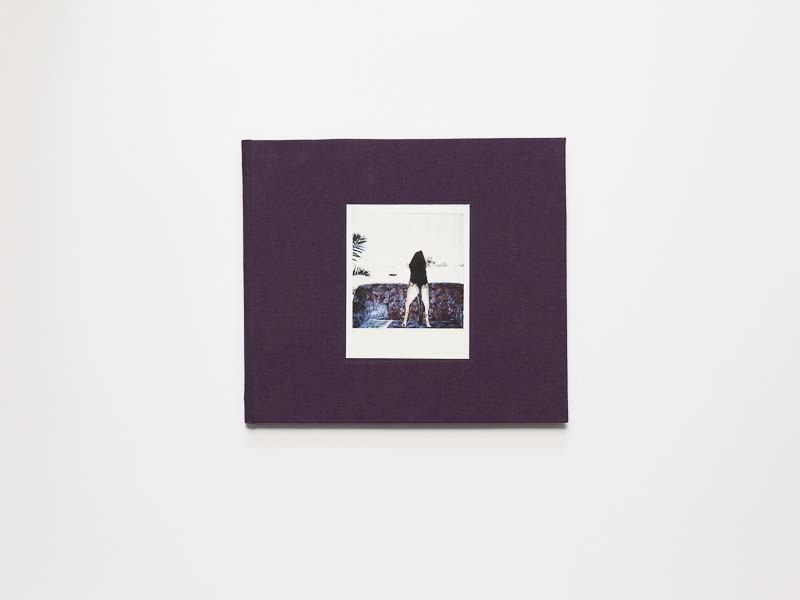 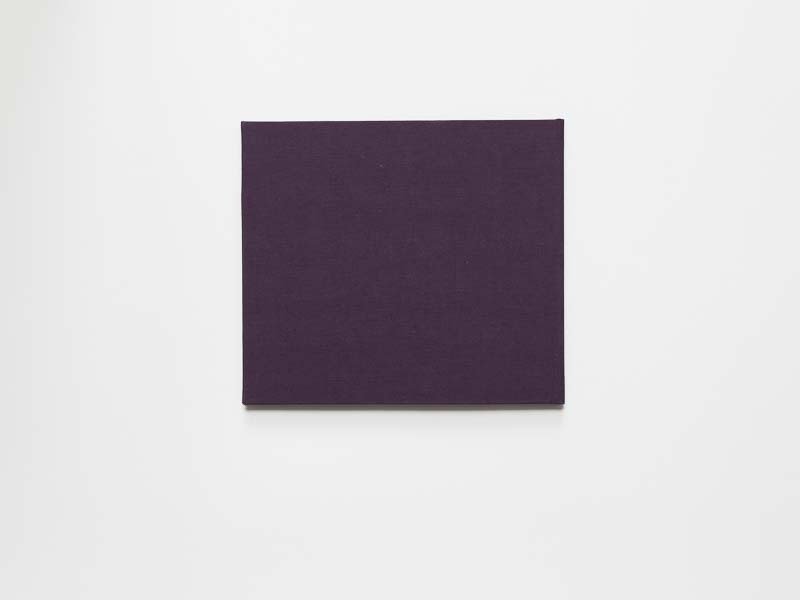 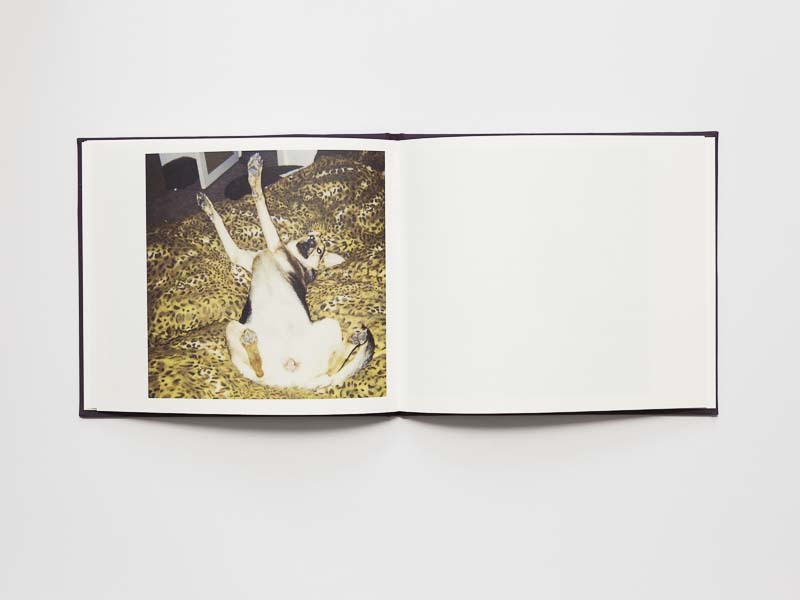 The diverse interpretations move within the margins of photographic documentation of the „everyday absurd“ and the expression of somebody‘s love and affection for the pet dog.